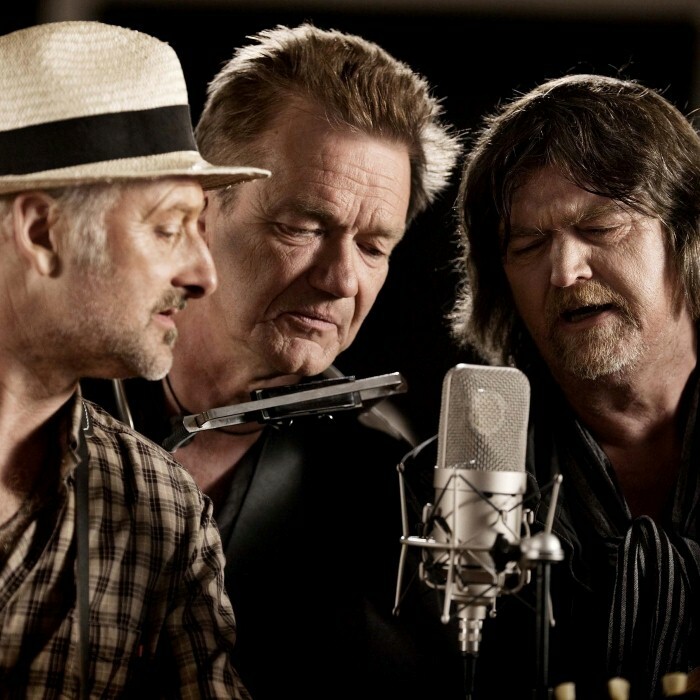 Dalton is a Danish supergroup made up of singers Lars Lilholt, Johnny Madsen and Allan Olsen, all successful artists in their own right. The band was put together in 1983. But they came up with their initial album only in 1992, a full decade after having performed together. The album was self-titled Dalton. The group disbanded immediately after the tour was arranged in connection with the record release. They reunited in 2005 for a musical project and have made a comeback in 2010 onwards to engage in a big tour together.